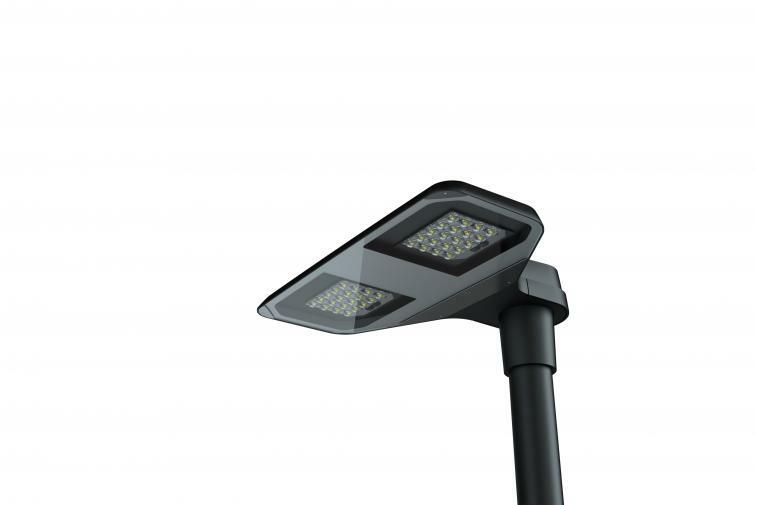 Philips Lighting, a Royal Philips company and global leader in lighting, today announced the Philips DigiStreet range of road and street lighting luminaires that are designed to bring energy saving LED lighting to cities while giving them the option to migrate to connected street lighting when they are ready. Philips DigiStreet comes in a range of forms and optics to satisfy various lighting needs of cities and urban areas. Each luminaire’s specification is uniquely identified via the QR code on the Philips Service tag, enabling smartphone access for easy commissioning and maintenance information. 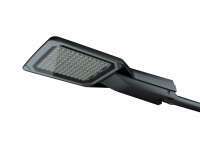 Philips DigiStreet luminaire is equipped with the option to connect the street light. A socket on top of the luminaire enables a Philips CityTouch connector node to be added. This plug-and-play node enables wireless connection to the Philips CityTouch street lighting management system. With this upgrade, the street light can be monitored, controlled and managed remotely. Typically, this provides an additional 30% energy saving on top of the 40% saving achieved by switching to LED. Maintenance cost and time are also reduced as real-time information on the status of each light point is relayed to the operator who can troubleshoot remotely or schedule crews to a precise location. No more driving around looking for faults. Philips CityTouch system also offers a complete workflow management application to manage all lighting assets effectively. 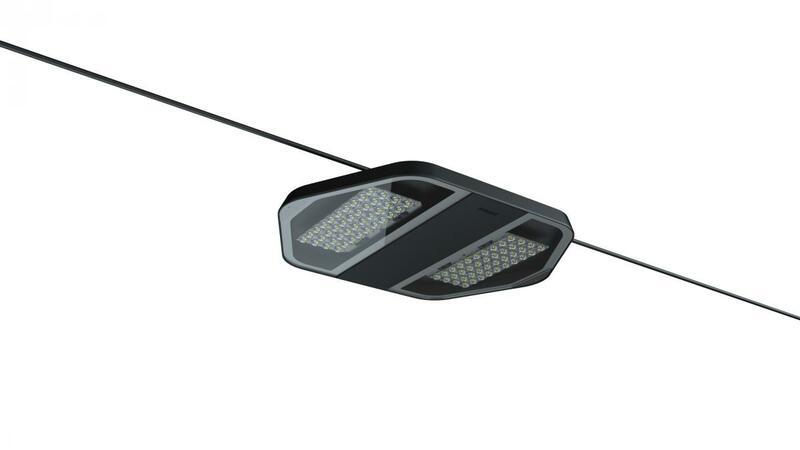 Philips DigiStreet luminaire offers a range of six different luminaires, including four road specific luminaires, which offer between 1,000 and 30,000 lumens. 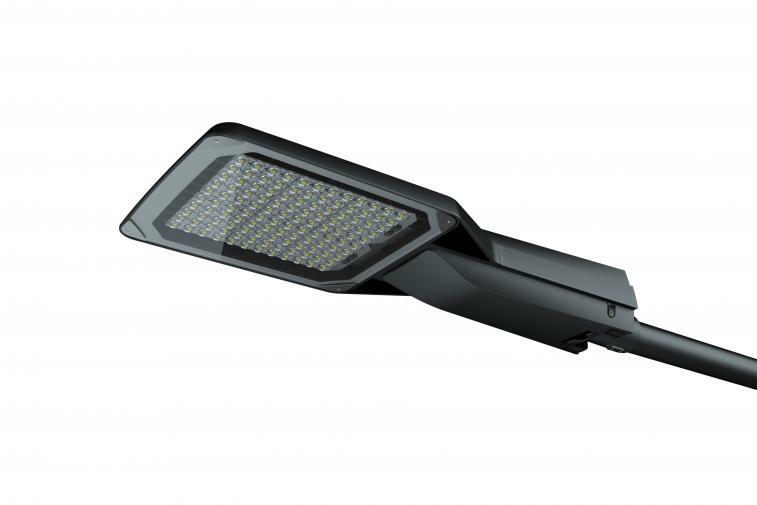 The range meets a large variety of lighting needs from main roads to narrow paths, plaza and pedestrian areas, providing a variety of optics, while maintaining a consistent look and feel. It comes with best in class LED performance to ensure each luminaire provides the most optimized efficacy. Philips DigiStreet luminaire also features the new Philips Service tag which simplifies installation and onsite maintenance. The tag is located on the bottom of the pole and contains information unique to the luminaire, such as product specification, configuration settings and maintenance details. The information is accessed by a smartphone by simply scanning the Philips Service tag’s QR code. Using the smartphone app an engineer may also identify and order spare parts and even program them onsite using NFC technology. For example, if a maintenance engineer installs a driver they ordered, they may need to program it to the factory settings of the individual luminaire. Using the service tag app, they can recall the settings then simply place their smartphone on the driver, and press «program». Philips DigiStreet luminaire will be available for shipping to European markets from September 2016.